For quite a while now, there have been three main ways to own or possess a vehicle. We can pay cash, finance our purchase with a loan, or lease a vehicle for a determined period of time. 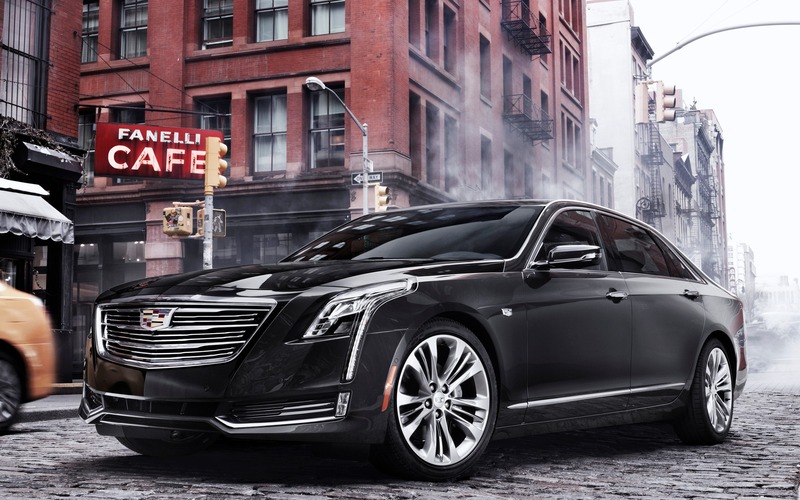 Luxury brand Cadillac is trying something new in the United States. With a monthly subscription fee of USD$1,500, customers can drive a Cadillac vehicle and switch for another model anytime they want. It’s basically a member-based, car-sharing service. The program is called BOOK by Cadillac, and it allows subscribers to keep a vehicle in their possession at all times, without actually owning it. However, they can switch models to their hearts’ desire—or up to 18 times a year. Want a Cadillac CT6 sedan during the summer and switch for an Escalade or an XT5 for the winter season? No problem. The vehicles will be delivered and picked up by Cadillac through a concierge service, while maintenance, insurance and detailing is included in the subscription fee. There is also no mileage limit. There are limitations for now, however. The service will be reserved to the New York metro area at first, and expand to other markets afterwards. It will likely be reserved for urban areas where vehicle switching will be easier. Aside from the $1,500 monthly subscription fee, with no required long-term commitment, members can reserve vehicles through a mobile app, which will then be delivered to a chosen location, like at home or at work. The choice of vehicles will be limited to Platinum trim models, which includes the CT6, the Escalade, the XT5 as well as the CTS-V and ATS-V.
Members must however pay for tickets and moving violations, detailing fees if the vehicles are excessively dirty or smelly due to smoking as well as toll costs even though the fleet of vehicles will be equipped with toll transponders. Extra charges will also apply if the vehicle is picked up with less than a ¾ tank of fuel. We’re curious to find out if the BOOK by Cadillac will be successful, but the automaker currently has no intention of launching the program in Canada. We’ll keep you posted.